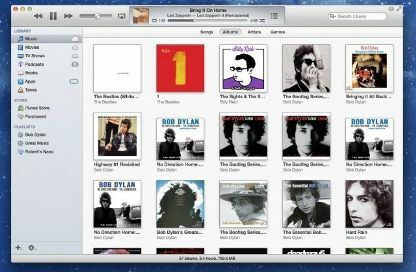 The latest version of Apple’s music software iTunes 11 has finally been launched on November 30, 2012. The software was due in October, 2012, but could not be launched at the appropriate time. The latest update includes a virtual design which focuses on the covers of albums. It shows the songs combined by the users with other tracks from the iTunes Music Store. There are also better search functions and improved sync integration with Apple’s iCloud. A new mini-player allows users to search for songs, artists and albums without the need to switch to the full version. Apple had delayed the release saying that it needs more time to get it right.